Five short films are now available drawing upon previously unscreened footage from Scarred Lands & Wounded Lives that highlight environmental peace-building and forging a new ethic of interdependence with nature. The Scarred Lands Project invites you to use these short films, directed and produced by Alice and Lincoln Day, to inspire a new ethic of interdependence with the natural world. These shorts are based on the filmmakers’ award-winning documentary film, Scarred Lands and Wounded Lives: The Environmental Footprint of War, which premiered in the 2008 Environmental Film Festival in the Nation’s Capital. The order of the films listed below represents a progression from the despair at what we see the Iraq war has left behind to the hope that real change is possible through creating alternatives to military force and building a new ethic of interdependence with the natural world. 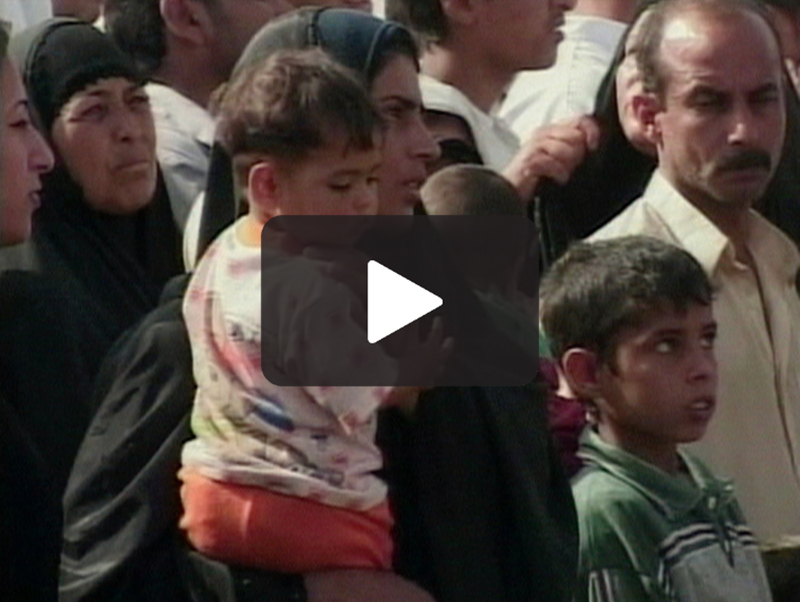 WHAT WE ARE LEAVING BEHIND IN IRAQ (7 min.) An Iraq war veteran who served two deployments tells what he saw we are leaving behind in Iraq and recorded with over 3,000 photos. Directed and produced by Alice and Lincoln Day. 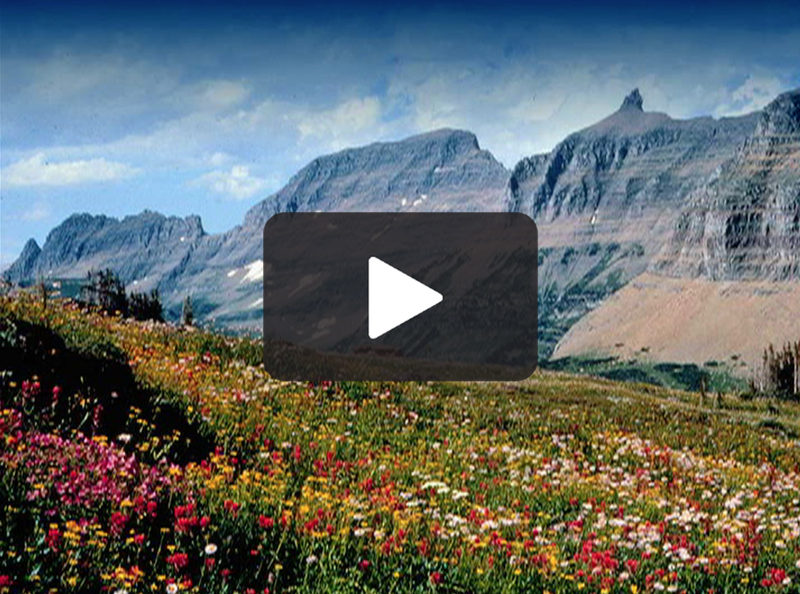 ECOSYSTEMS, WAR AND CLIMATE CHANGE (4 min.) Four scientists describe the impact of climate change on wildlife and fragile ecosystems, and underline the destructive role of warfare in undermining our capacity to protect and sustain our essential natural resources. Directed and produced by Alice and Lincoln Day. 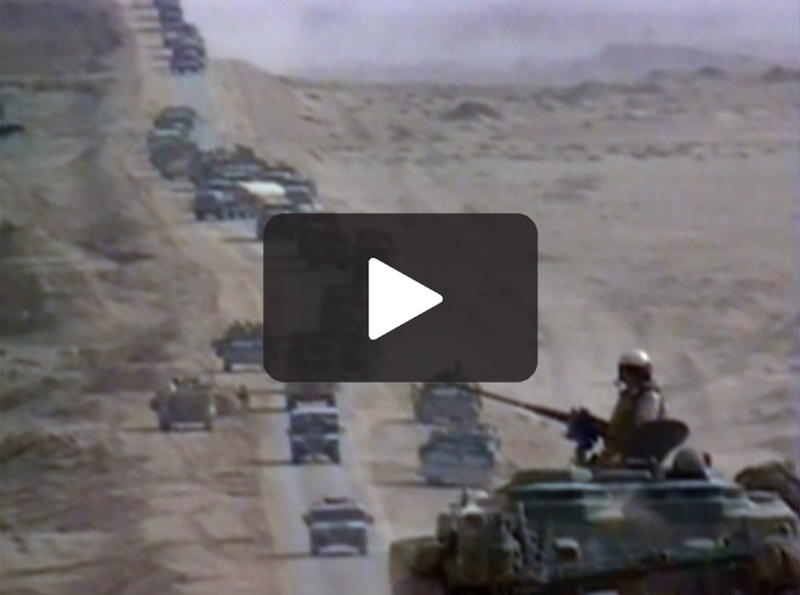 ENVIRONMENTAL PATHWAYS TO PEACE BUILDING (6 min.) Building peace parks, sharing common ecosystem needs, such as access to scarce potable water, and providing children and adults with first-hand experience of nature, are presented as specific, do-able strategies for maintaining peace and furthering sustainable practices toward the earth’s natural systems. Directed and produced by Alice and Lincoln Day. TOP PRIORITY (3 min.) A Lt. General (ret.) says that a top priority is raising consciousness in the military about the need for protection of the environment for future generations. As long as the national leadership is not strongly on its side, it is unlikely that the military will recognize the importance of natural security to national security. Directed and produced by Alice and Lincoln Day. FORGING A NEW ETHIC (7 min.) “What we need is a new ethic in which every person changes lifestyle, attitude, and behavior.” Achim Steiner, Executive Director, UN Environment Program. Directed and produced by Alice and Lincoln Day.